A great opportunity to learn more about Malo Yachts is the Open Yard event on Sweden's Orust island. The island of Orust is renowned for its long boat building tradition and is home to several of the most reputable Swedish boat builders. For three days they all open their harbours to visitors. The event runs from Friday 27th to Sunday 29th August. 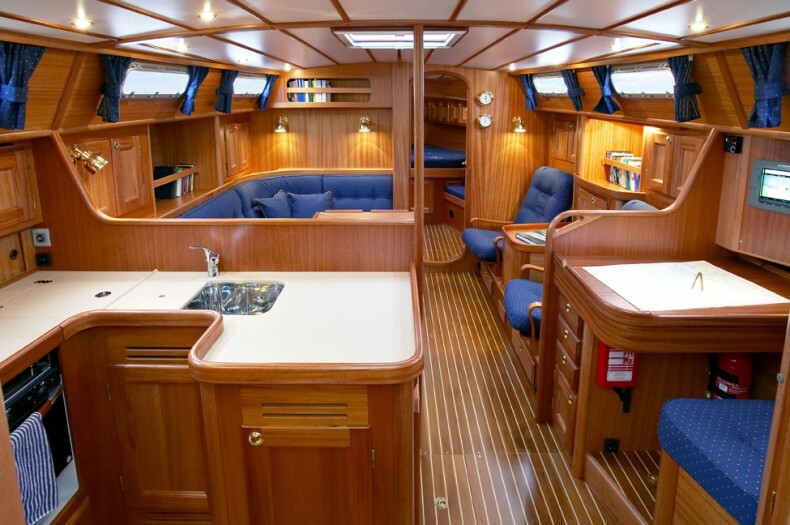 Visit Malo Yachts in Kungsviken and see the full range, meet owners and the people who build these beautiful yachts. The Sailing Season is well under way…. After a long winter in Sweden, one of the coldest and longest for 30 years which saw the harbours on the Island of Orust frozen solid for several months, the snow and ice have finally melted allowing Malö Yachts to start launching boats and hand over new boats built over the winter. This season’s boats in build…. The harbour may be frozen solid, the ground covered in thick snow and ice but inside the production halls the Malö team are busy building the boats that will be launched once things warm up and the ice has melted! The snow is falling in Kungsviken. Here in Lymington, a hard frost! See photos of our Malo's in their winter coats! Best wishes for Christmas and happy sailing in 2010 from all at Malo Yachts in Lymington and Kungsviken. Last weekend and the Open Yard event on the island of Orust in Sweden was the perfect setting to mark 70 years of Malö Yachts! Celebrating the various model of the past to which Malö Yachts owe their reputation and celebrating the future with the announcement of a new model, the new Malö Yachts 54. The annual Open Yard event on Orust, this year from 21st - 23rd August, is rapidly approaching and if you are interested in a visit then it's a good time to start making plans. In January we held an informal 'Open' event at the Malö factory when owners and customers visited us in Sweden to see the home of Malö Yachts and learn more about how these exceptional boats are built. 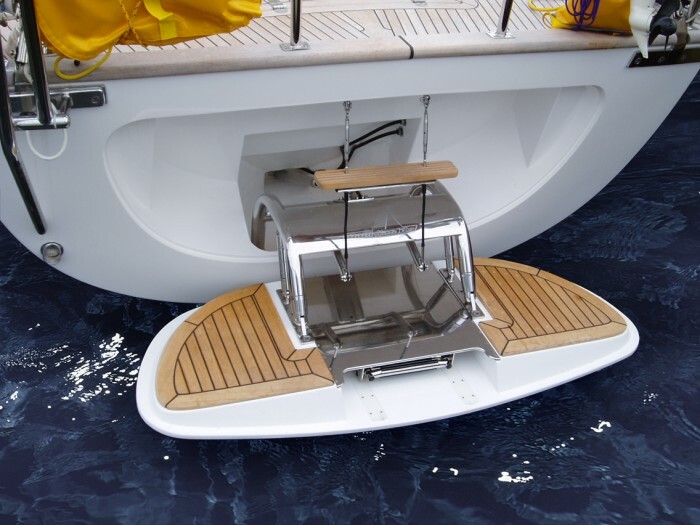 Malo 46 Owner and Yachting Monthly Journalist, Nigel Calder is giving a presentation at the London Boat Show this Saturday. 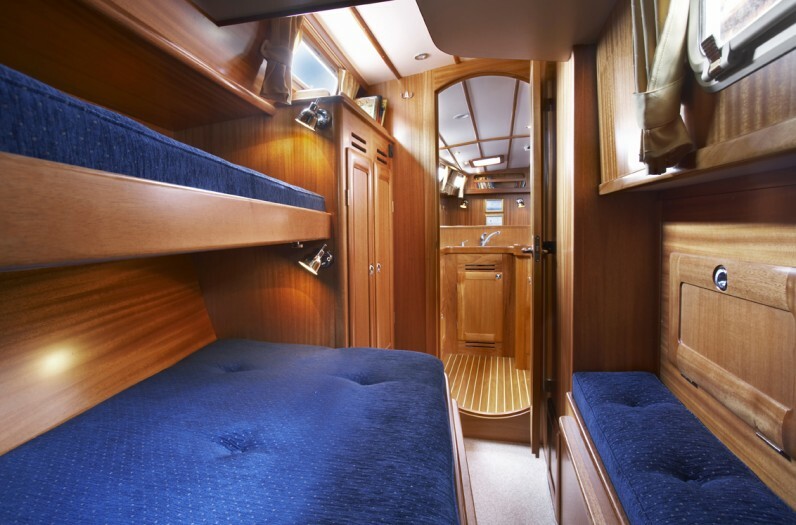 The Malö Yachts UK team will be based in Kungsviken from Friday 30th January to Thursday 5th February 2009 and invite you to visit the production and home of Malö Yachts.